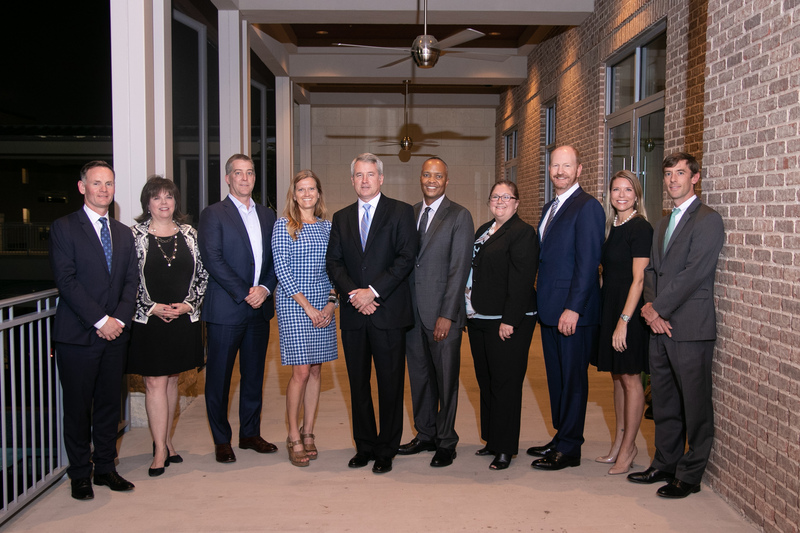 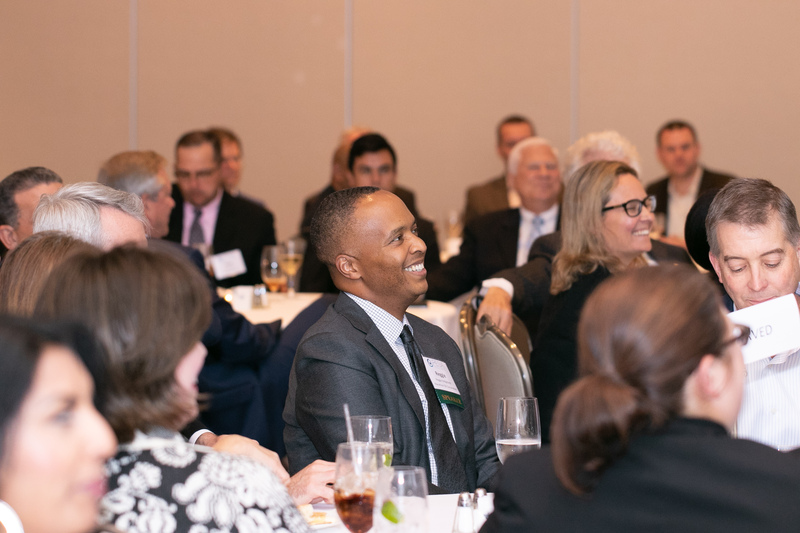 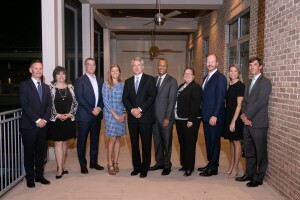 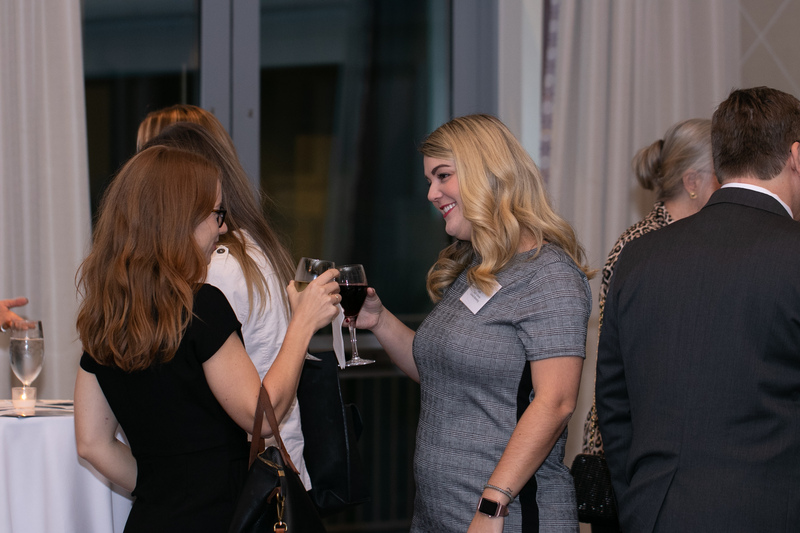 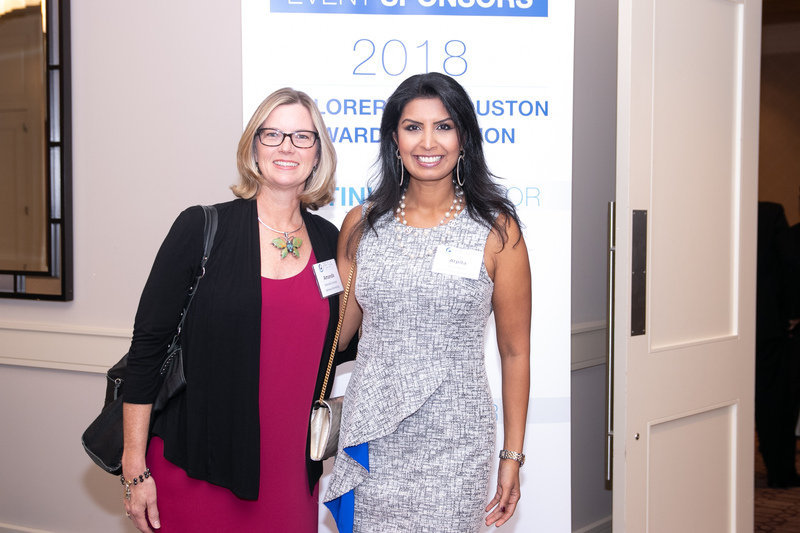 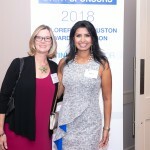 PESA and IPAA Members gathered at The Briar Club on November 7 to present the 2018 Explorers of Houston Award. 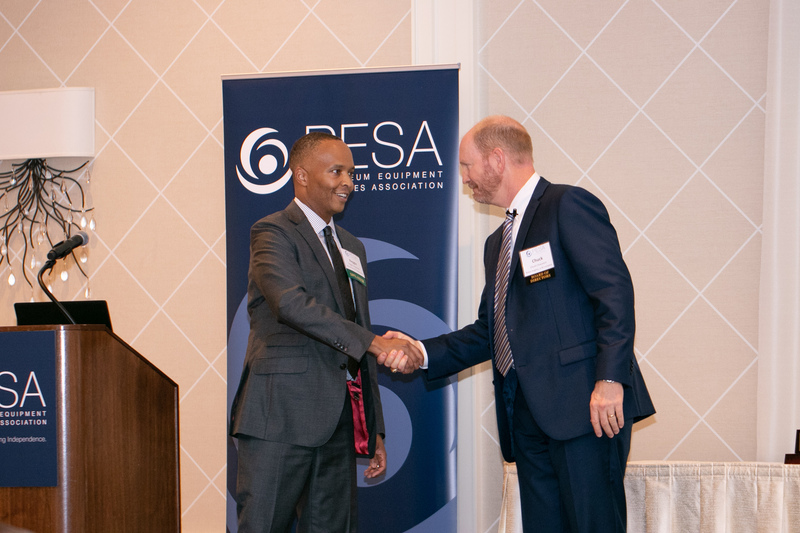 Each year, PESA presents the award – established in 1999 – to recognize exploration and production companies that demonstrate excellence in leadership and innovation in STEM and energy education. 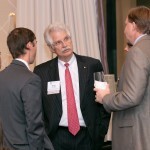 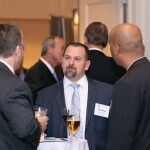 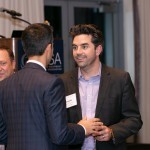 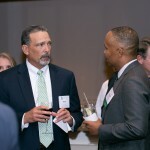 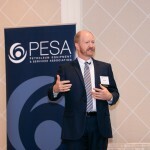 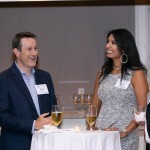 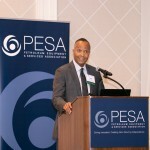 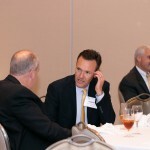 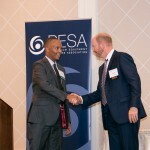 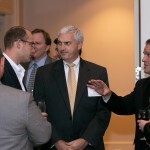 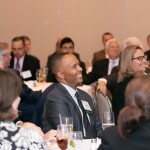 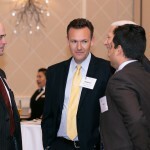 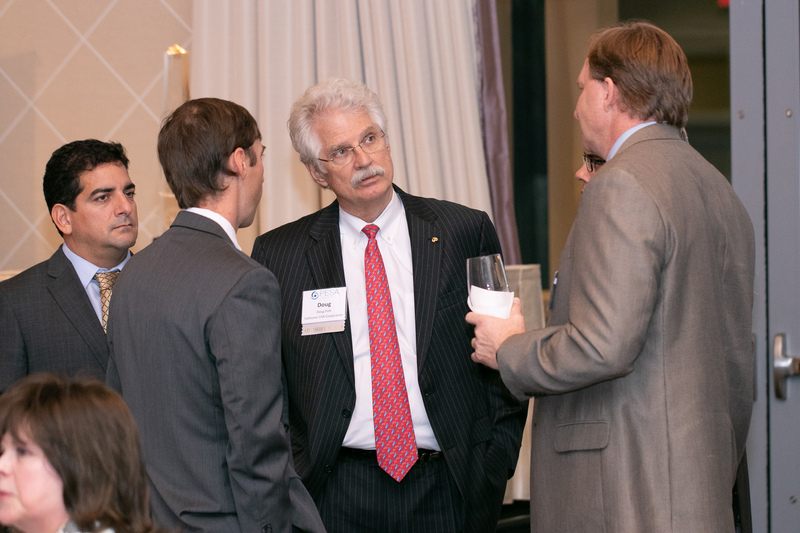 PESA Board Member and Explorers of Houston Committee Chairman Chuck Chauviere, Vice President – Drilling Systems, Baker Hughes, a GE company, identified Marathon Oil Corporation as the awardee for 2018 due to its extraordinarily strong support for the IPAA/PESA Energy Education Center and its Petroleum Academies. 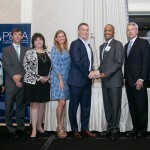 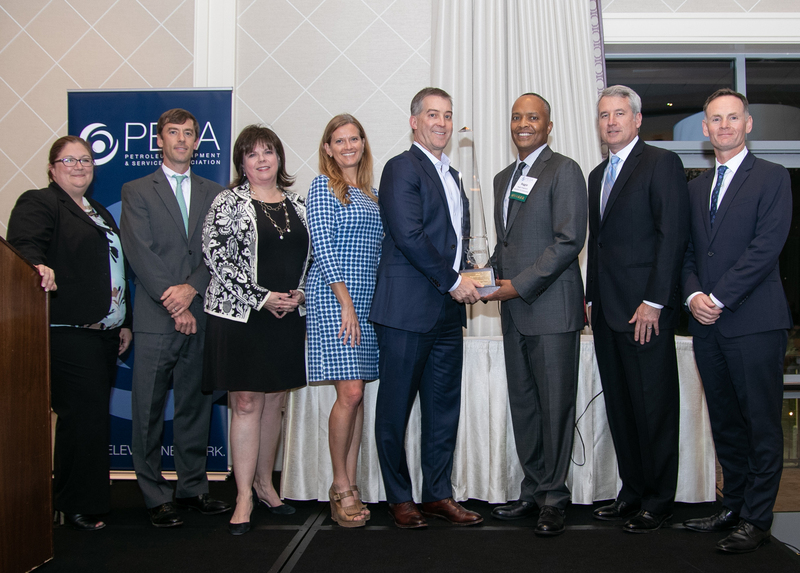 Accepting the award on behalf of Lee Tillman, President and CEO, Marathon Oil Corporation, was Reggie Hedgebeth, Senior Vice President, General Counsel and Secretary. 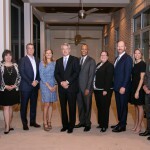 “Marathon has a long-standing commitment to enhancing education, particularly STEM education in communities where employees live and work,” Hedgebeth said. 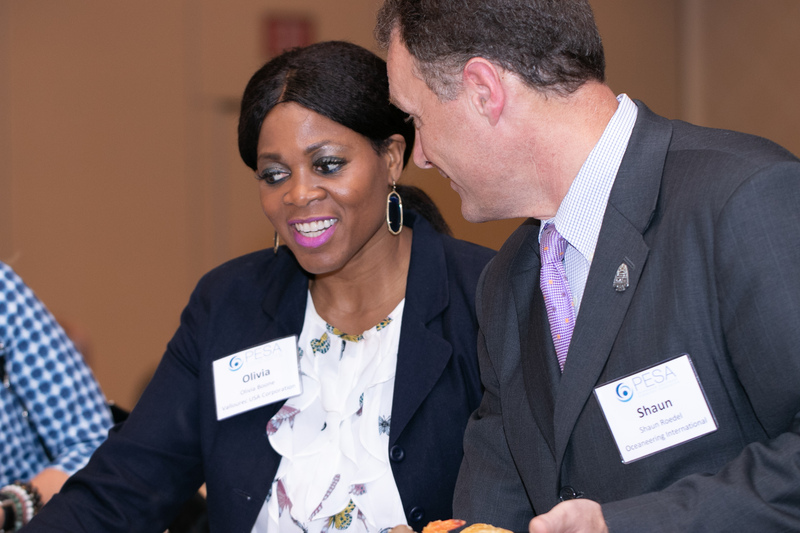 Hedgebeth explained that a significant portion of Marathon’s social investments are directed toward strengthening educational opportunities with a focus on increasing math competency and literacy, removing barriers to stay in school and increasing diversity in colleges where they recruit. 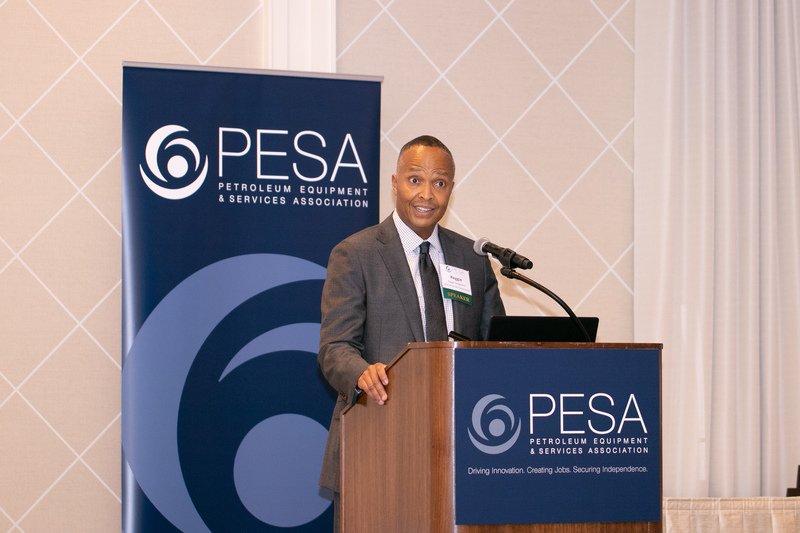 “Given Marathon’s commitment to education, the IPAA/PESA Energy Education Center is a perfect fit for us with its focus on making math and science meaningful and relevant, and addressing workforce development issues facing the oil and gas industry,” he said. 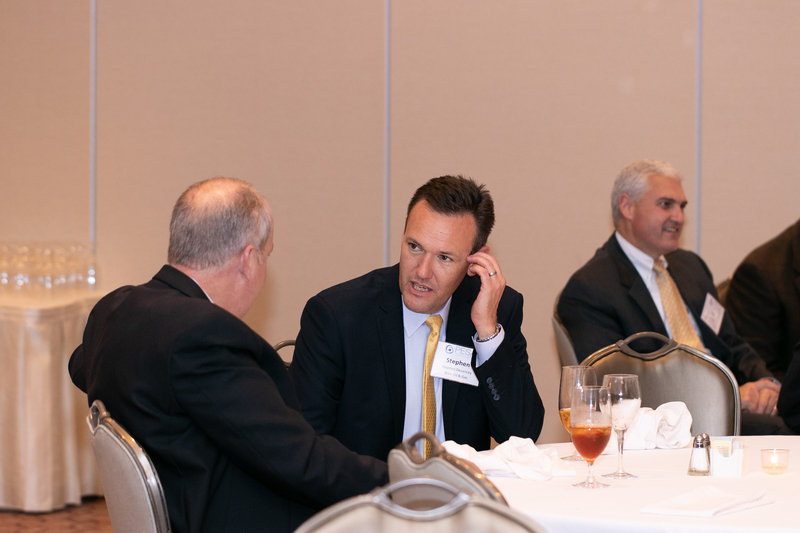 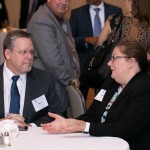 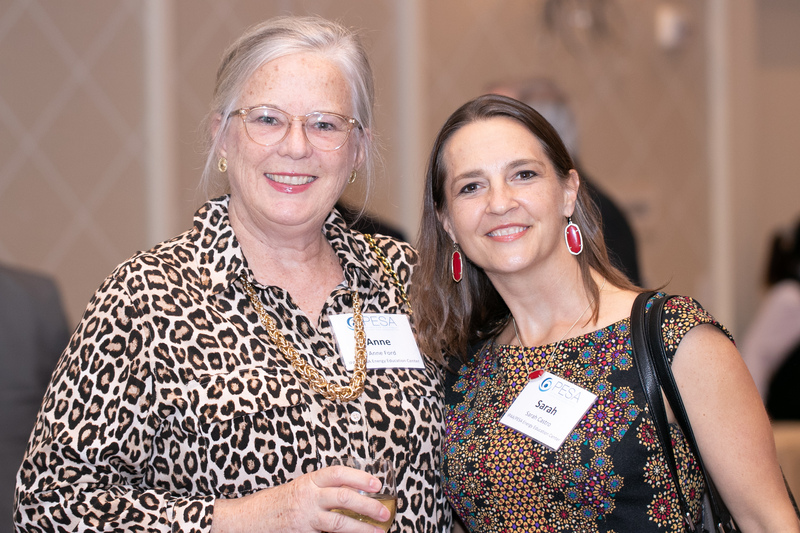 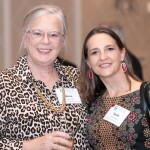 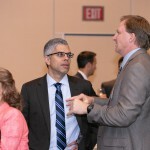 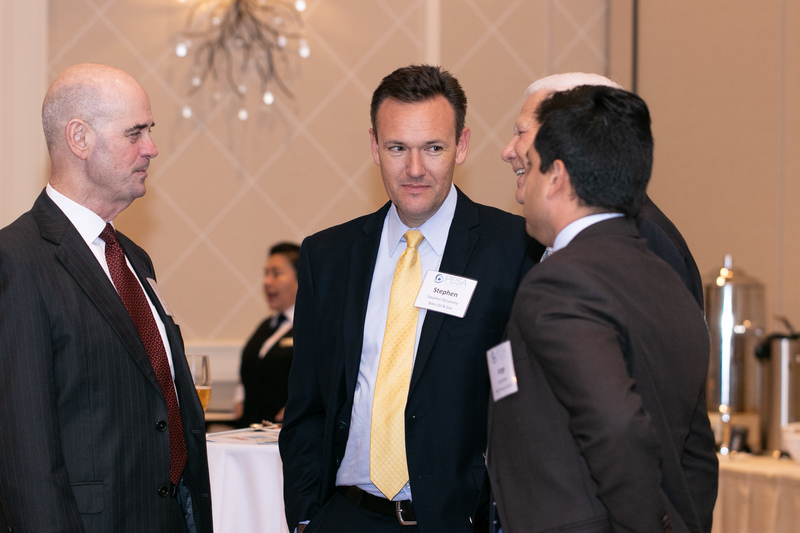 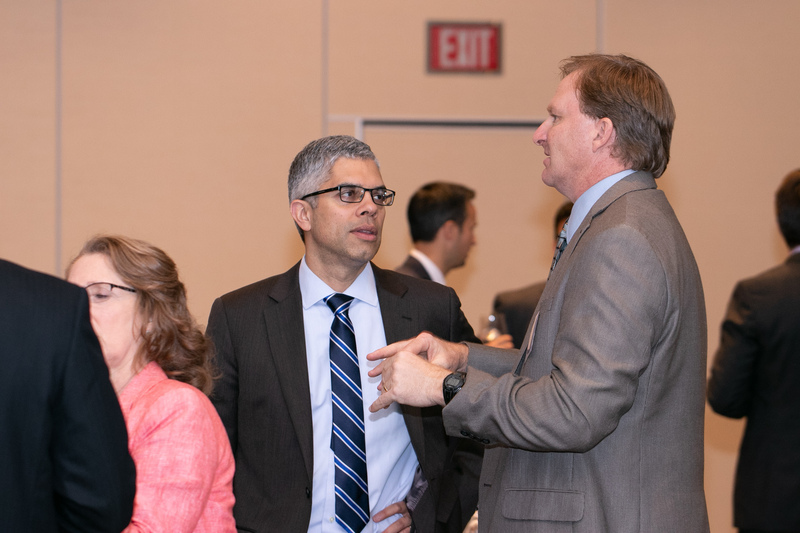 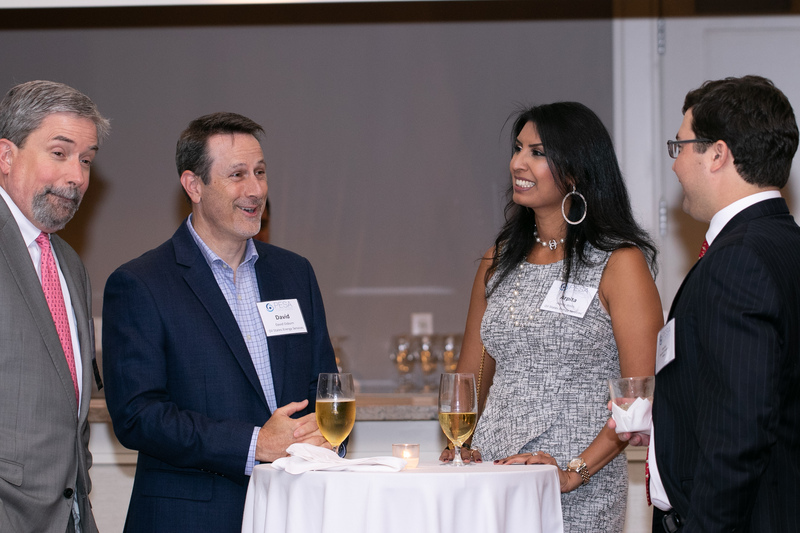 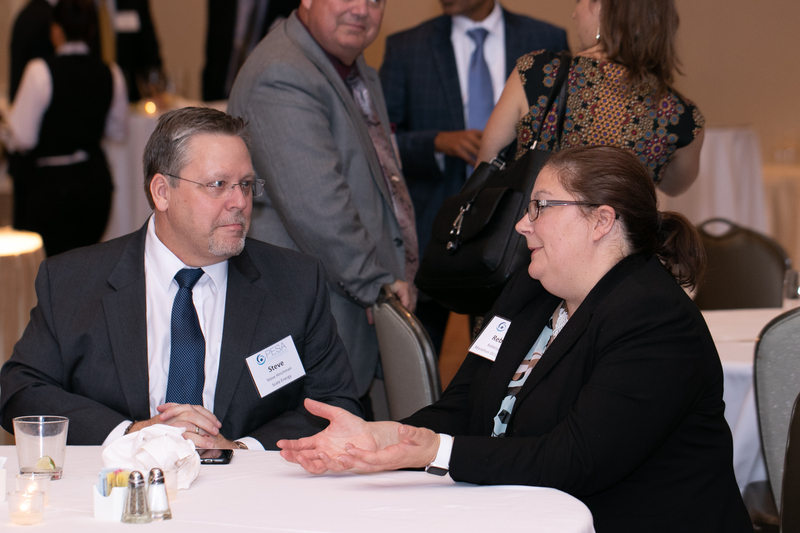 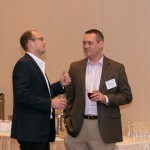 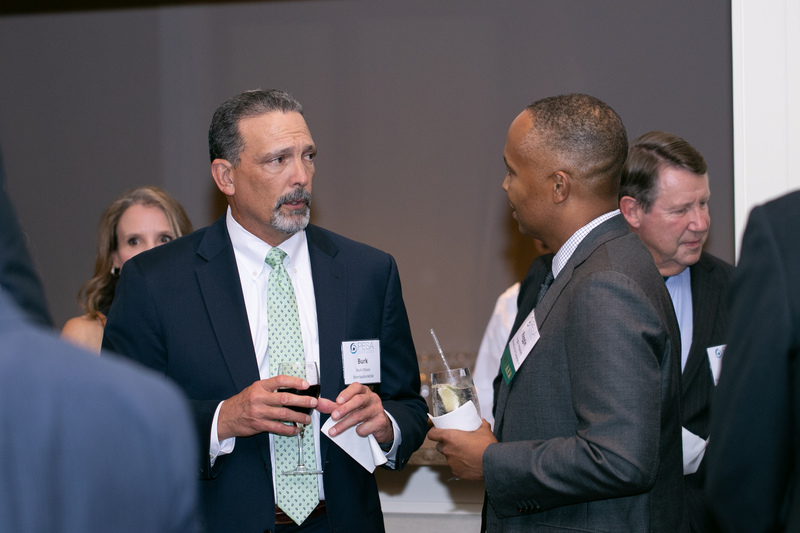 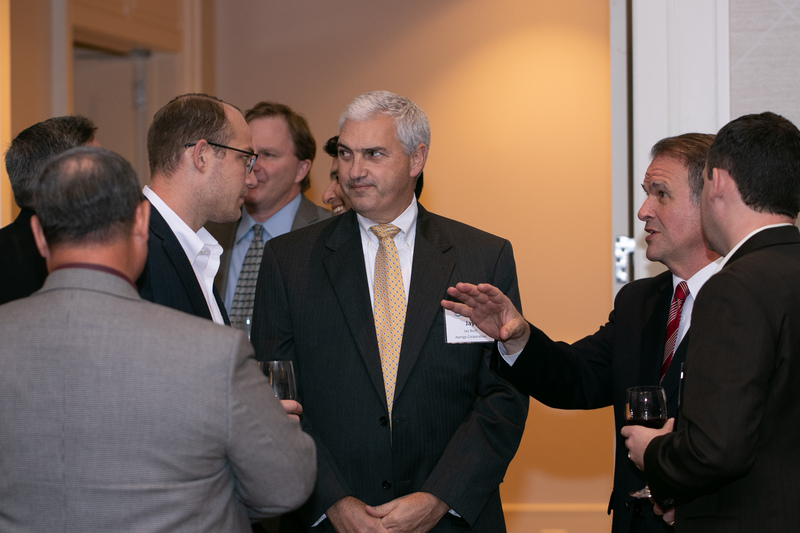 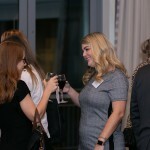 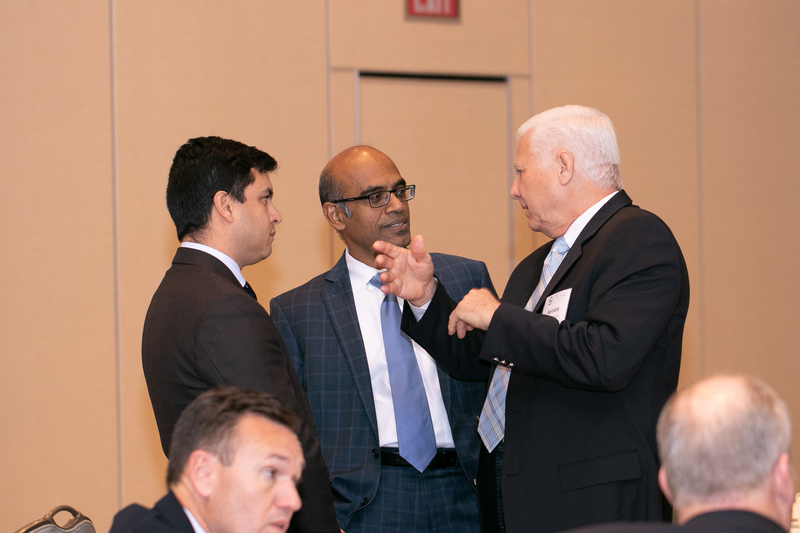 Hedgebeth noted that Marathon’s future goals involve deepening the relationship with the Center by continuing to provide guest speakers, teacher training, connecting students to other scholarship funding resources and by embedding Petroleum Academy students in their Houston office. 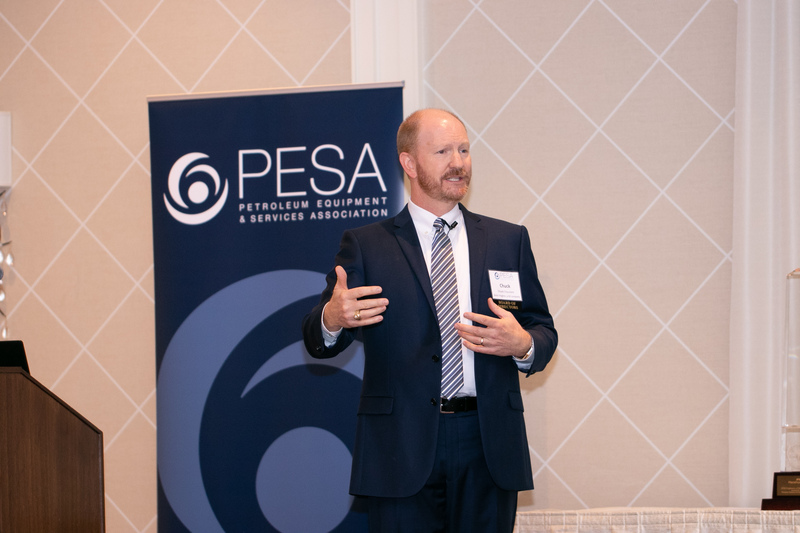 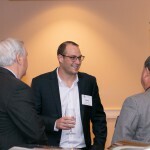 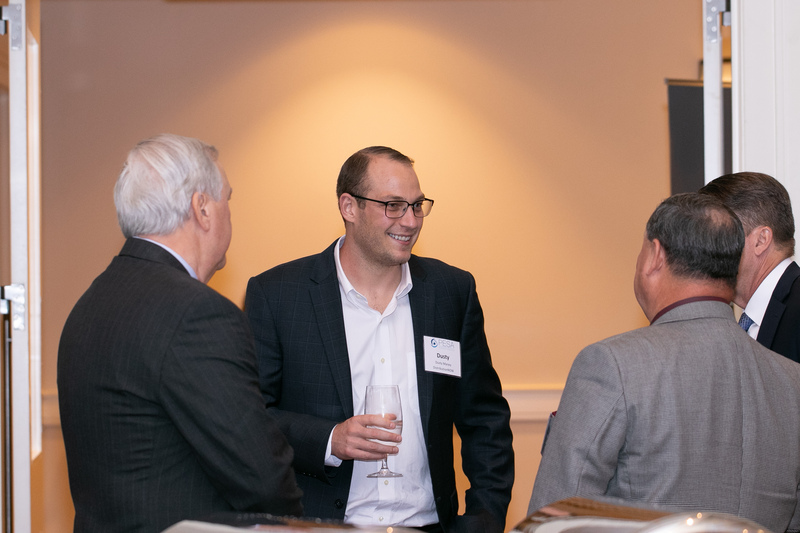 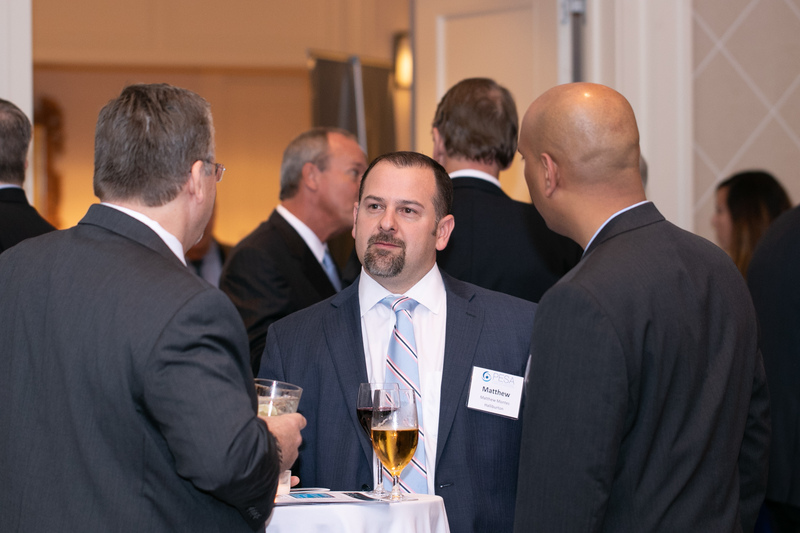 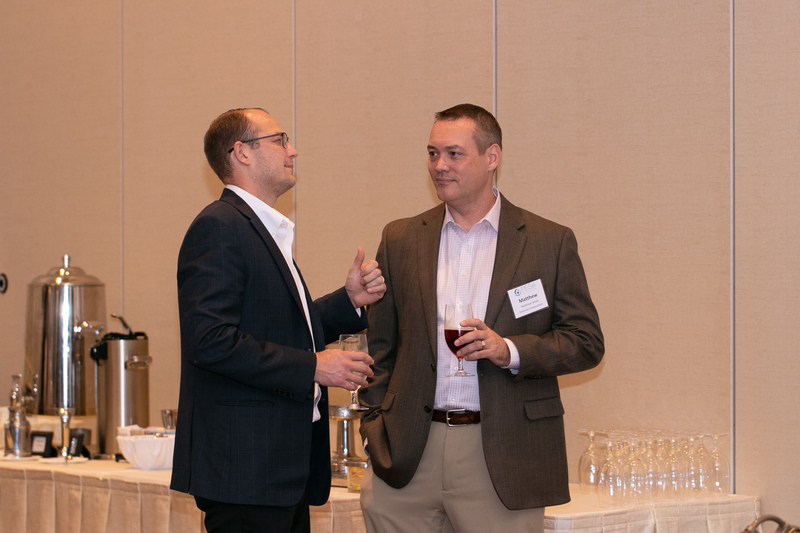 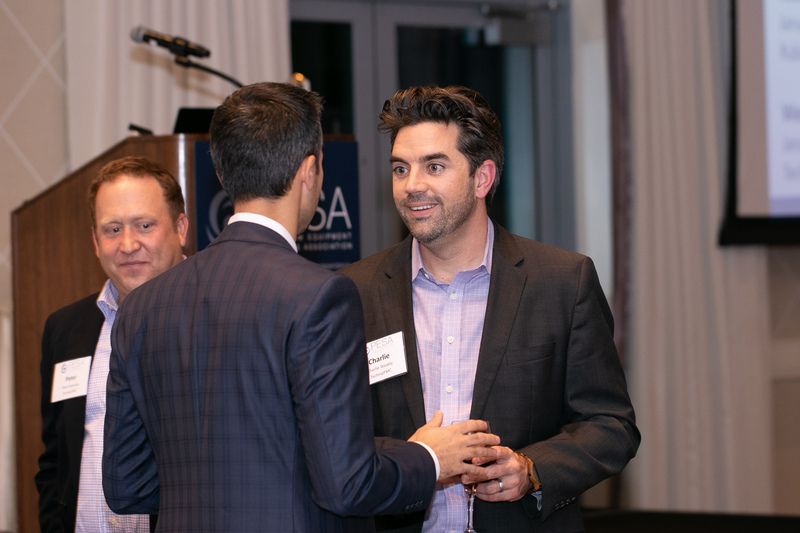 PESA members are proud to partner with companies like Marathon Oil Corporation as they set the stage for a strong future of the energy industry.